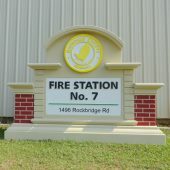 A whole set of matching foam-core monument signs is on its way to Rockdale County, GA to mark important municipal locations throughout the county. 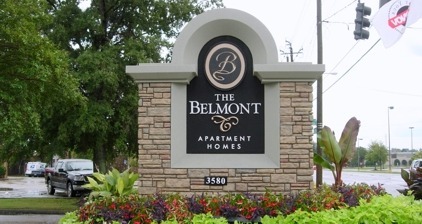 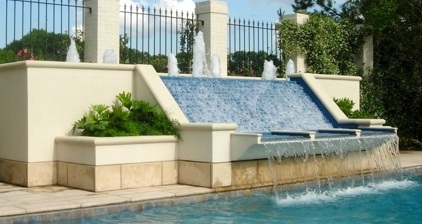 Check out the integrated lettering and simulated brick and granite. 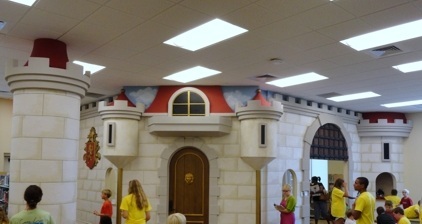 Children at the Troy Public Library (Troy, AL) got a new addition to their fairy tale castle room with a new "Cinderella"-style carriage built by Blockwire. 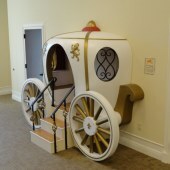 The royal ride was first designed in CAD and then cut out of foam using our CNC router. 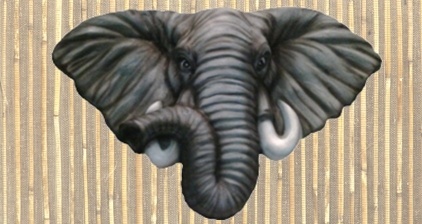 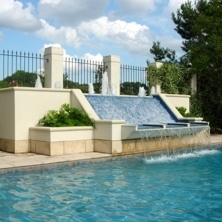 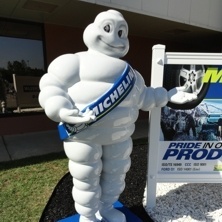 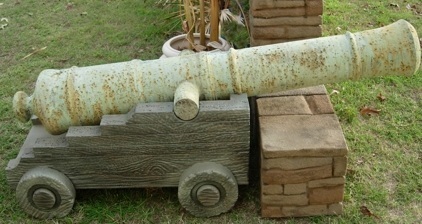 At Blockwire we use lightweight construction materials, state-of-the-art 3D software and equipment, and a little artistic talent to create custom monument signs, 3D sculptures and reliefs, props for movie sets or the theater, fountains and other high-quality decorative elements at an affordable price. 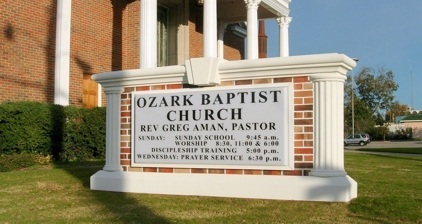 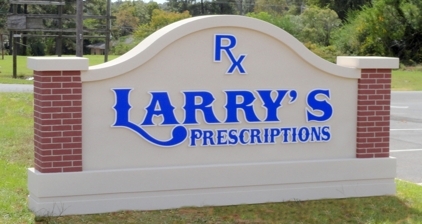 A beautiful, lightweight three-dimensional sign with a finish that can simulate nearly any material, all with a tough, weather-resistant shell that's both durable enough for outdoor applications and portable enough to move anywhere immediately — that's what Blockwire can offer you.